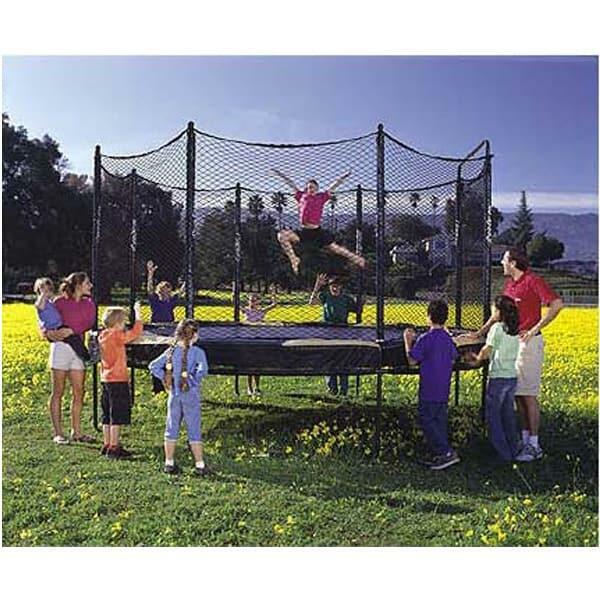 A trampoline is much more than just fun. 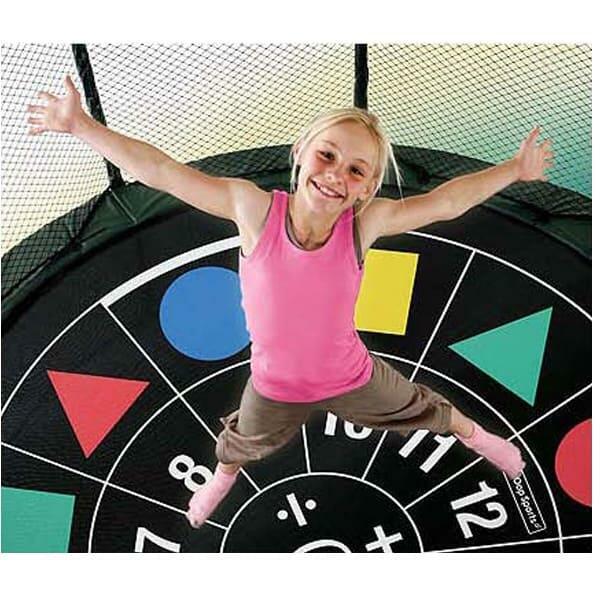 Trampolines help to build coordination, balance and stamina, and they are a great source of exercise. 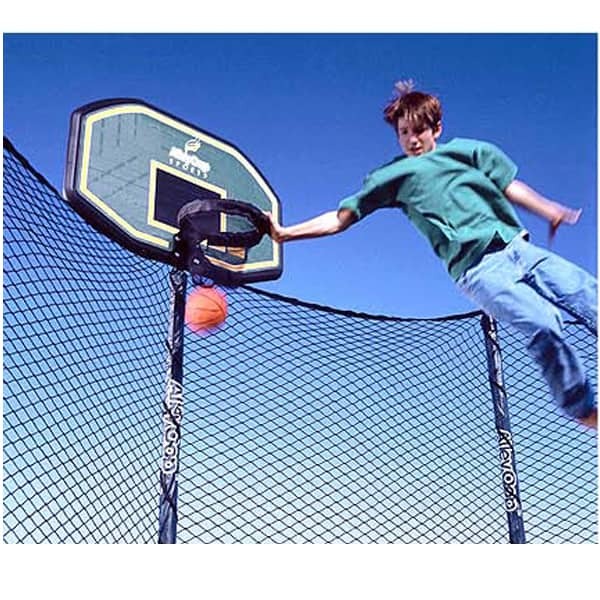 Kids of all ages and even some adults have found that outdoor trampolines are a great outdoor activity that never gets old and is always entertaining. 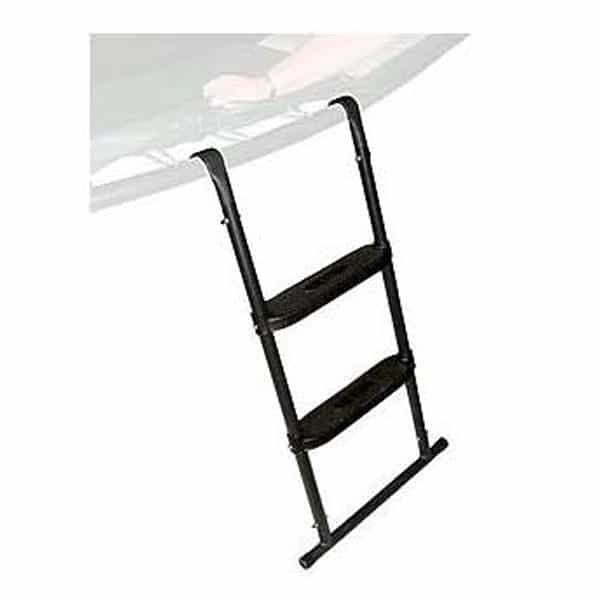 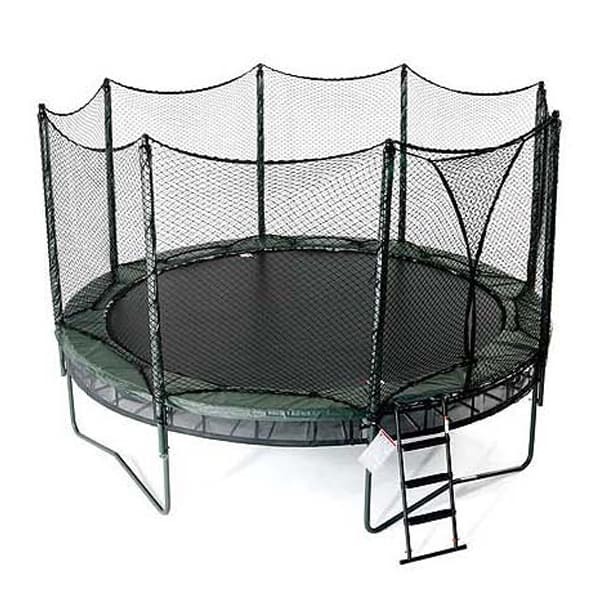 Trampolines come in a variety of shapes and sizes, from mini trampolines to large rectangular trampolines and plenty of fun with accessory options. 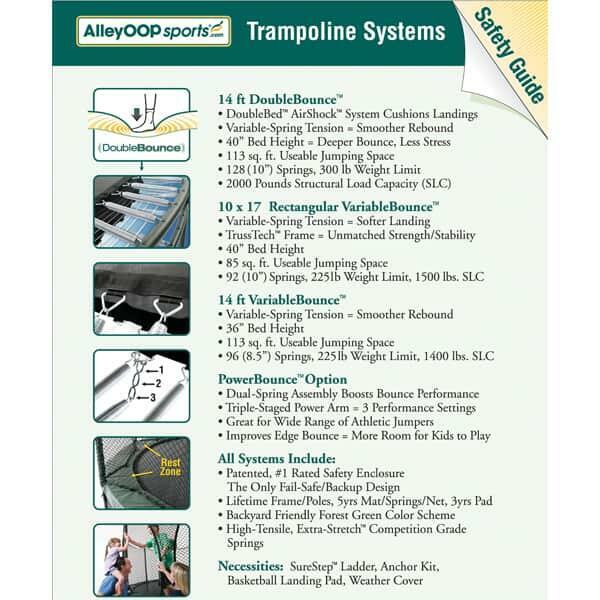 With trampoline safety in mind, AlleyOop Sports has developed numerous patents and over 25 safety innovations including the trampoline enclosure and foam padded poles. 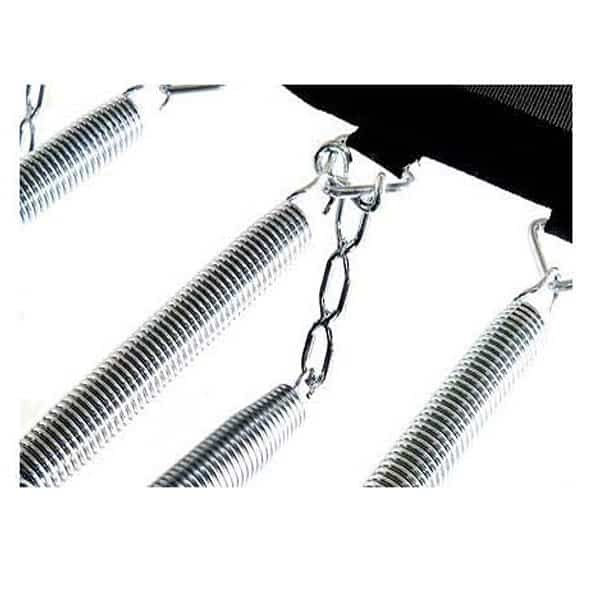 When it comes to quality and performance, nothing beats the AlleyOop line of professionally engineered award winning trampolines.